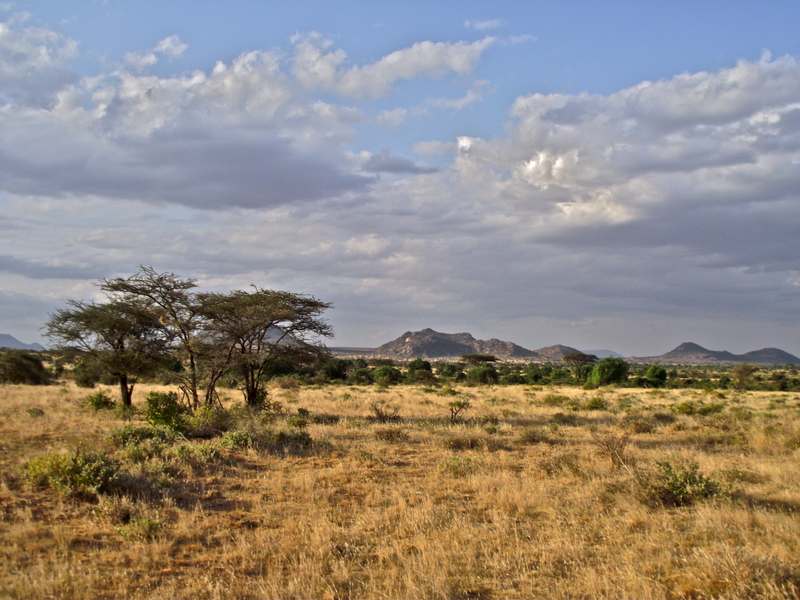 This photo was taken in a Maasai Village in Kenya, just outside Maasai Mara National Reserve. 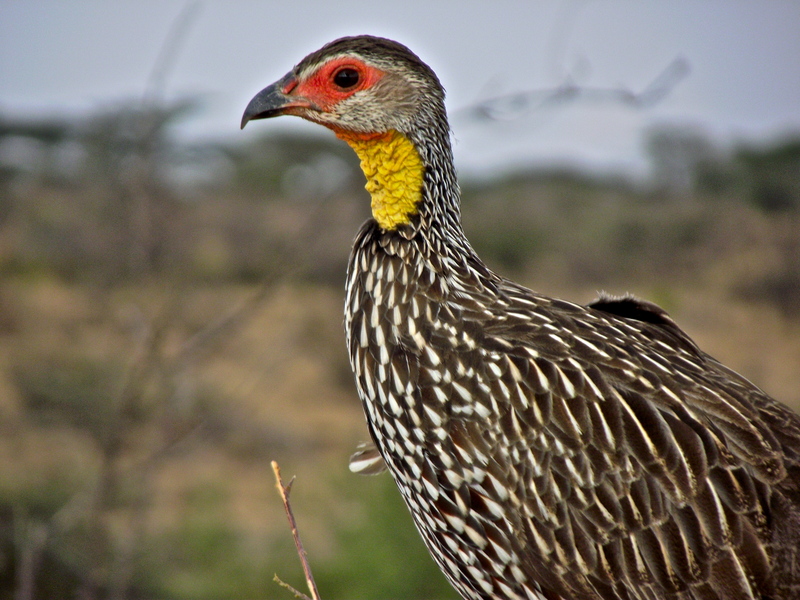 Maasai Mara is one of my favorite places in the world, it has everything to offer; gorgeous natural landscapes, tons of wild animals, beautiful places to stay, and a wonderful village to visit just outside the park’s gates. The village was really interesting, and all of the people we talked to were very sweet, and they were happy to show us around. This man, along with a younger man, was showing us how they make fires there, it was a very interesting process to watch. 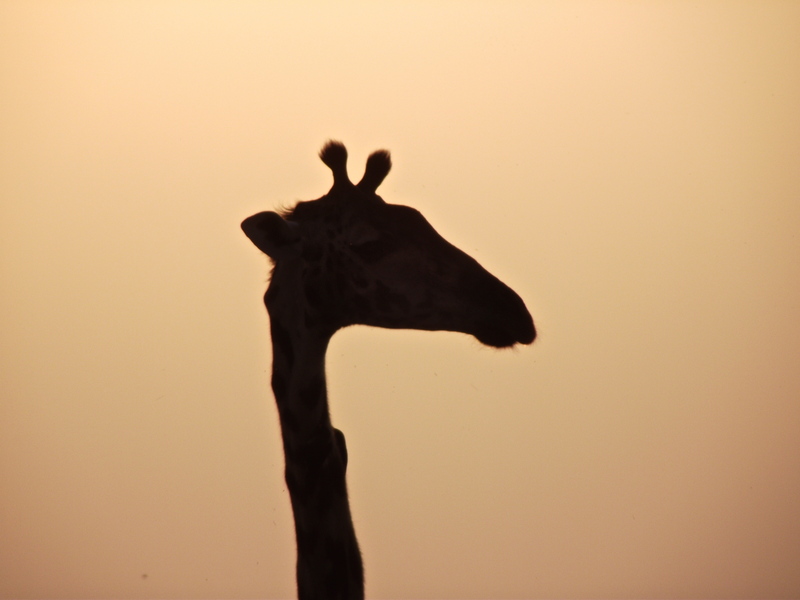 Another couple of pictures of a beautiful sunrise in Africa. This was taken on our last game drive in Kenya, at what is probably my favorite place on earth, Maasai Mara. I don’t have too much more to say about the park than what i’ve said in previous posts. It’s magnificent, everything from the sunrise to the grassy stretches of land filled with grazing zebras to the lions lounging under the trees. It’s an amazing place, and if you were only going to visit one park in Kenya, i’d recommend it be this one. These pictures (while still pretty) don’t really give you the best idea of how beautiful a place it really is, but trust me, it’s gorgeous. 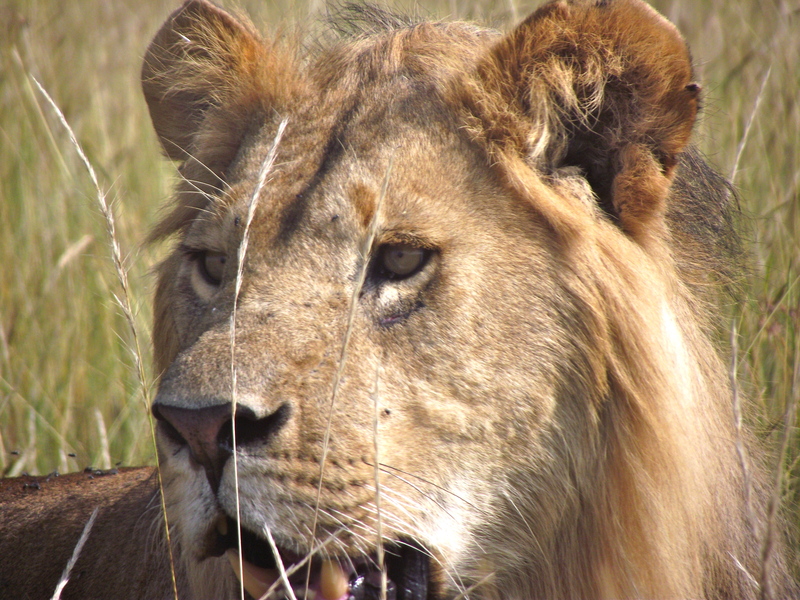 This picture of a male lion was taken in Kenya at one of the parks that we visited. Seeing lions is just amazing, it’s an incredible experience really unlike anything else, and it’s never EVER something that gets less special. The nature of Kenya is beyond beautiful, and I have to say I think that the lions are an especially good example of this beauty.